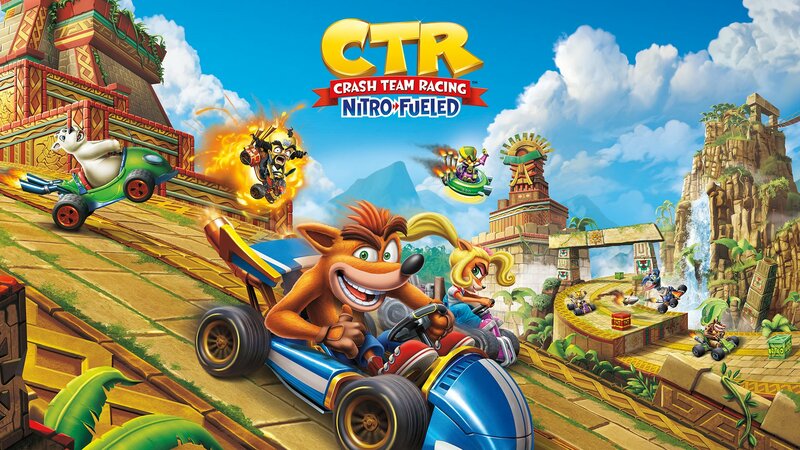 The long-anticipated and hyped up remake of Crash Team Racing is finally revealed. This is the game in either physical or digital form, coming June 21, 2019, on Friday. 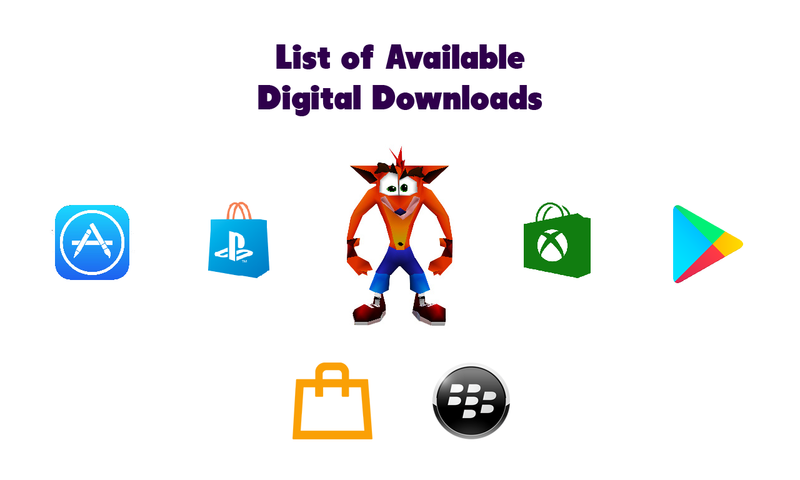 Please note that this is explicitly grabbed from the official Crash Bandicoot website with a few other retailers added and may not reflect all retailers. For digital-only orders, please have a look at Xbox posts. If any country/retailer is missed, let me know.